The Ministry of Agriculture is working with biotechnology experts in developing the Sin Fiji. The aim is to develop a nucleus herd of both beef and dairy breeds. Embryo transfer refers to a step in the process of assisted reproduction in which embryos are placed into the uterus of a female with the intent to establish a pregnancy. This project will be for two years and primarily 500 cattle will be selected for this embryo transfer technology process. A group of biotechnology experts from Australia held discussions with the Minister for Agriculture, Inia Seruiratu on Monday. Mr Seruiratu said farmers in Fiji continue to face difficulty in attaining the desirable breeds of cattle in their farms. Meanwhile, there have been efforts by the Ministry of Agriculture to import more stock with better genetics into the country. However, the disease status of traditional exporting countries has made importation of live animals difficult and the use of bio-technology has been identified has an alternative and safer option. 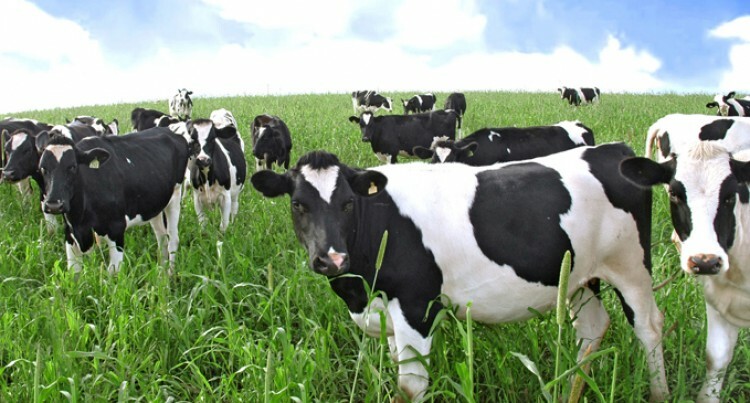 Use of bio-technology such as embryo transfer technology would include importation of cattle embryos and developing own nucleus herds for both beef and dairy industry in Fiji. This will reduce further dependence on importation of live animals. The first stage will see the establishment of a tropically adapted elite dairy and beef herd in Fiji, followed by a secondary stage of mass replication. The Ministry has identified two beef breeds namely Drought Master and Senepols. These breeds, have demonstrated a number of desirable commercial traits and are also climate resilient. The dairy breed that has been identified is Brown Swiss which can also be adapted to any climate or environmental condition. It has also been identified due to its high volume and quality of milk production. Similar activity will be carried out in sheep and goats that will also assist in addressing the milk and meat demand in Fij.